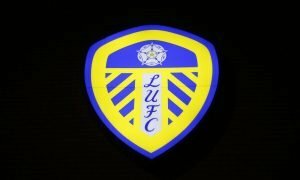 'Joke' - Plenty of Leeds fans fume online at ace's latest snub | The Transfer Tavern | News, breakdown and analysis on all things football! Pablo Hernandez has been experiencing somewhat of a renaissance this season for Leeds United. 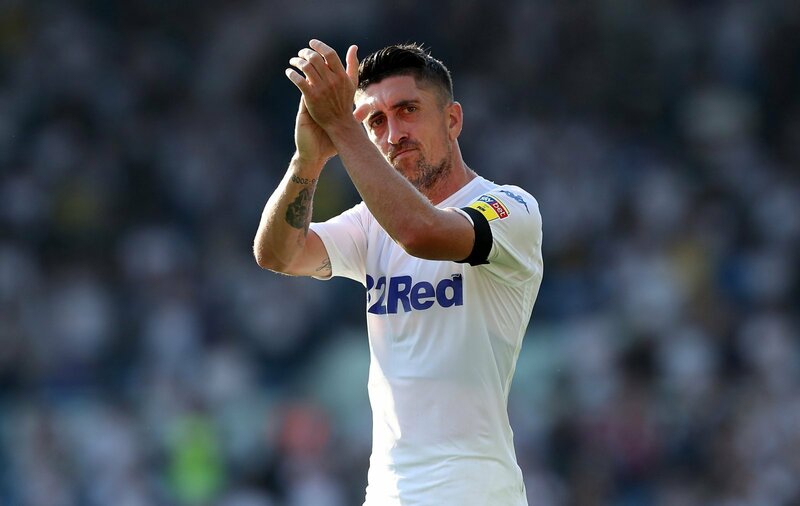 Under the guidance of Marcelo Bielsa, the 34-year-old has played a pivotal role in putting the Whites in a fantastic position to achieve automatic promotion to the Premier League in May. Not only has Hernandez scored twelve goals for the Yorkshire-based outfit but he also provided eleven assists for his team-mates. 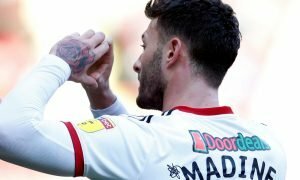 His sparkling form in March earned him a Player of the Month nomination yet despite finding the back of the net on five occasions, he missed out winning the award to Rotherham United midfielder Semi Ajayi. 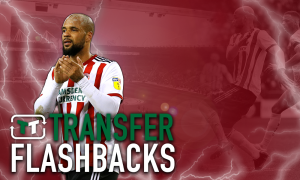 This latest snub comes two weeks after Hernandez was surprisingly left of the Championship Team of the Season with the likes of Sheffield United’s Oliver Norwood and Birmingham City’s Che Adams being chosen in his place. After seeing the latest news on Twitter, these Leeds fans expressed their disappointment at the decision to overlook the Spanish maestro’s contributions last month. Pablo. 5 goals in 5 games. 8 more assists. Although Hernandez will understandably be disappointed about not receiving this award, he will be more concerned about leading his side towards a top-two finish. With Leeds scheduled to face Sheffield Wednesday on Saturday, Bielsa will be hoping that the midfielder can provide a vital contribution which will help move the club even closer to a return to the top flight after 15 years away.